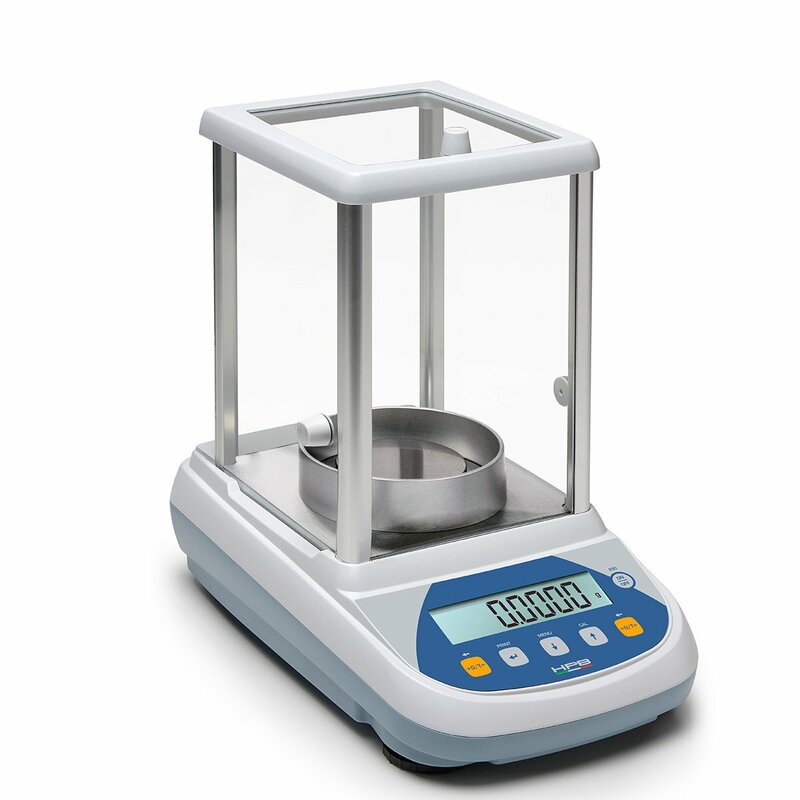 Analytical Balances of HPB series come with capacities (Max) 410g, 510g and 610g. All models are equip ped with backlit LCD display, a glass draft windshield that protects a large volume inner measuring chamber. Each balance is equipped with RS232 output interface.